Looking for something a little more inconspicuous than a paper bag? 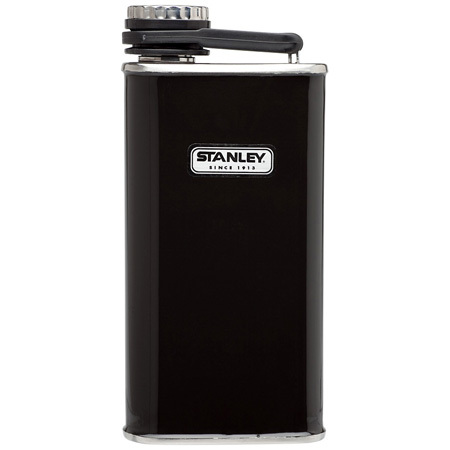 Take a look at this rugged classic flask from Stanley. The flask is built from rustproof stainless steel and is BPA-free, so it’s sure to last a while and won’t kill you either — the Jack might, though. Available now at Stanley for $20.